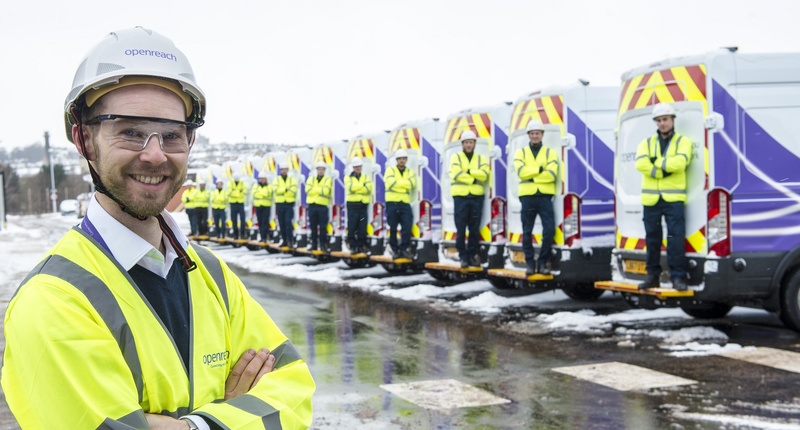 Around 400 trainee engineers will be hired across Scotland – including more than 40 in Edinburgh – as part of the largest recruitment drive ever undertaken by Openreach. 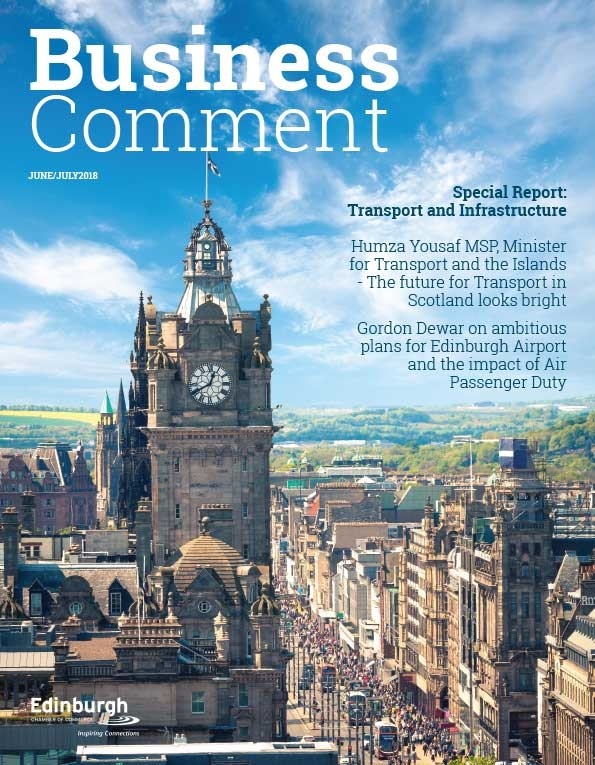 The 400 new roles in Scotland, part of 3,500 available across the UK during the next 12 months, will be located across the country, with more than 80 posts across the wider Edinburgh and South East Scotland city region in locations such as Penicuik, Dunfermline, Ladybank, Haddington, Livingston, Mid Calder and Abbey St Bathans. Openreach’s ‘Fibre First’ programme will deliver expanded ‘full fibre’ FTTP networks in up to 40 towns, cities and boroughs, setting it on a trajectory to reach ten million British premises by the mid-2020s. It has committed to making FTTP available in three million British homes and business by the end of 2020 and, if the conditions are right, intends to go significantly further, bringing the benefits of FTTP technology to the majority of homes and businesses in the UK. 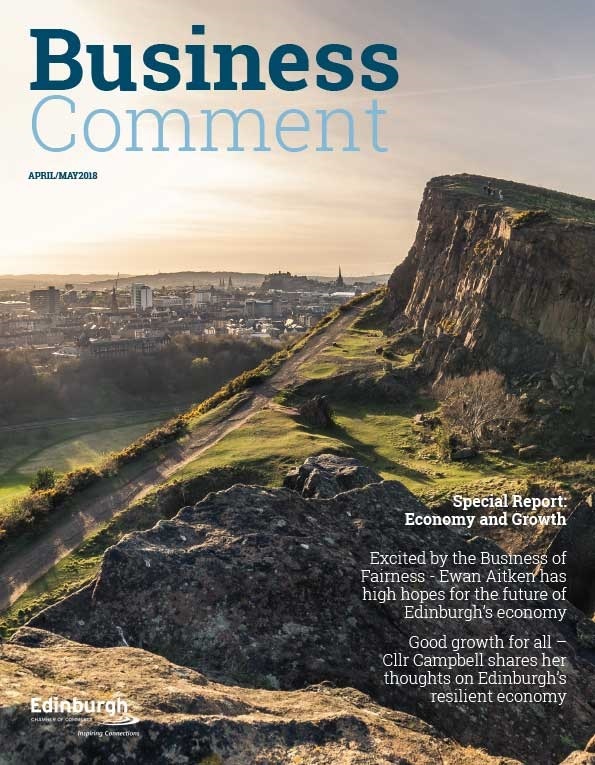 Edinburgh is one of the first eight cities in the UK where the FTTP roll-out will commence, and around 30 of the new recruits in the Capital will work on the Fibre First programme. 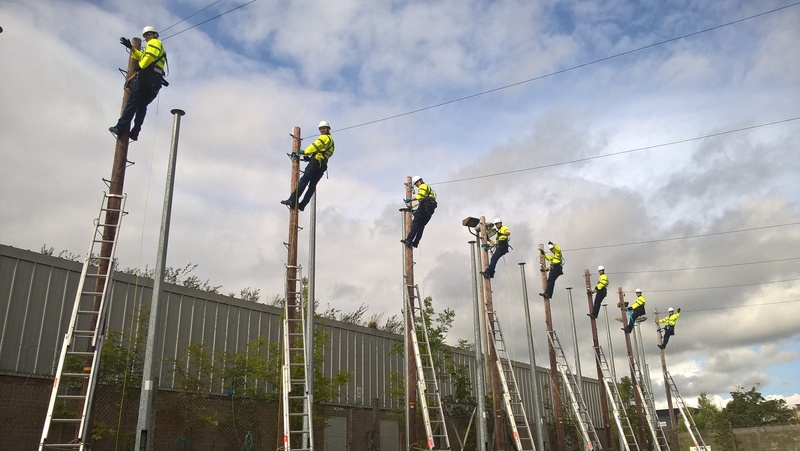 Clive Selley, chief executive of Openreach, said: “These trainee engineers will be playing a vital role in the future success and prosperity of Scotland. 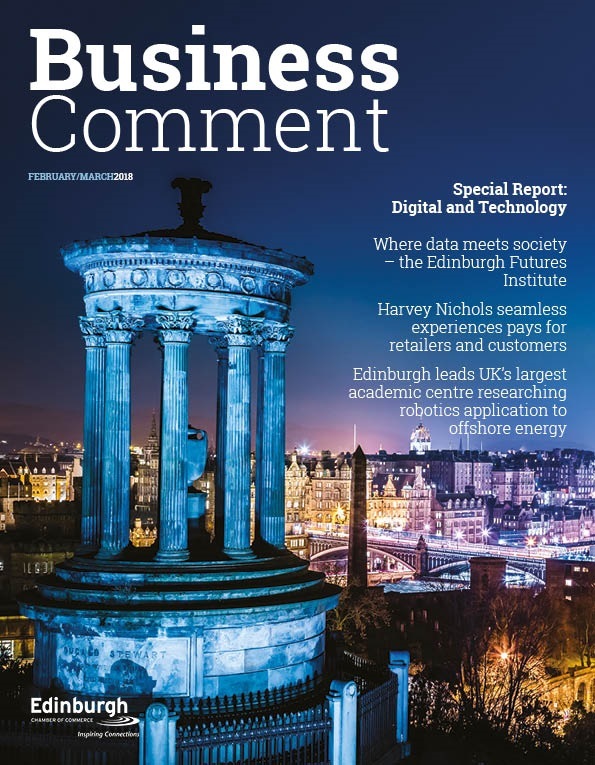 Over the last year our 3,000 Scottish engineers have been the driving force behind making ‘superfast’ broadband available to more than 93% of the country, whilst also improving our customer service performance – but we want to do more.